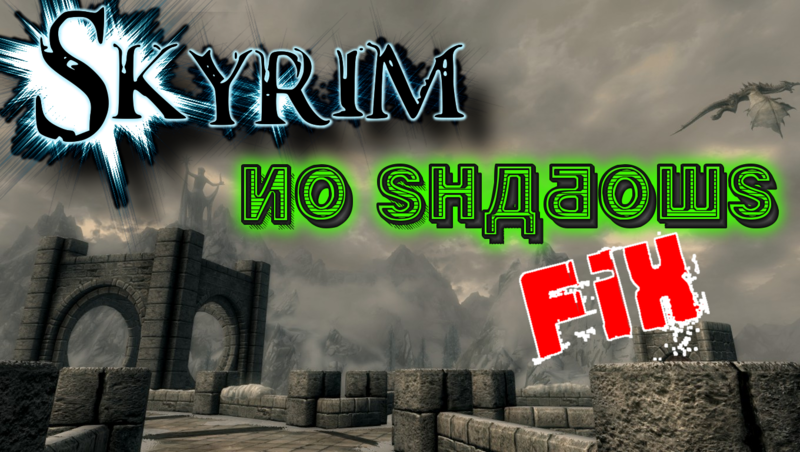 If you have already tried "Skyrim: Shadows and FPS Fix," and still have problems with your framerate, performance, or just don't feel your gameplay is smooth enough, then you have found what you are looking for. This modification completely eliminates shadows, improving performance. -This will remove your shadows.